Hwy 32 N of Mountain W on Hwy 64 thru 55/64 intersection. Left on N. White Lk Rd, L on Cty M, L on Kriewaldt. Hello, I’m interested in N3950 RED PINE DRIVE and would like to take a look around. 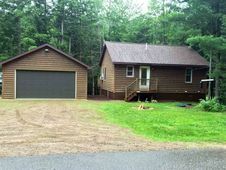 The details on N3950 RED PINE DRIVE: This house located in Wolf River, WI 54491 is currently for sale for $134,900. 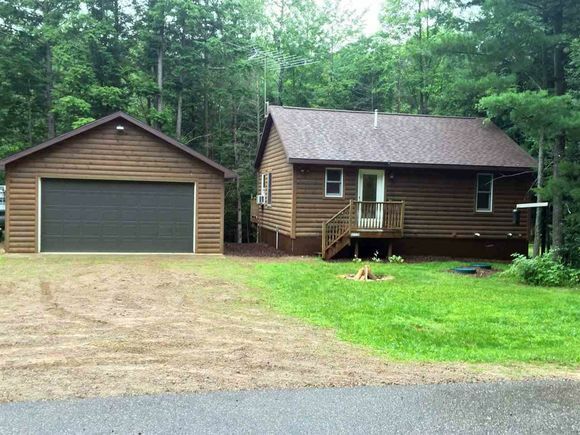 N3950 RED PINE DRIVE is a 1,320 square foot house with 3 beds and 2 baths that has been on Estately for 179 days. This house is in the attendance area of White Lake Elementary School and White Lake High School.